We are living in J.G. Ballard’s world, that much is clear. 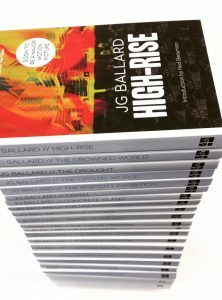 So precise were Ballard’s not-so-future predictions that it is beyond cliché to link our current political, technological, architectural and even social states to the man’s writing. 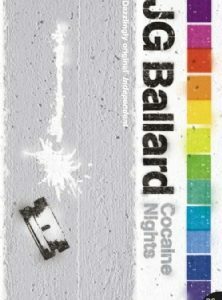 But, outside of his great 1970s social-dystopias and his morbid retail-park nightmares of the millennial period, Ballard’s shorter writing has just as much to say about our time as his more famous novels. 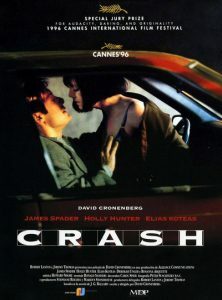 This may be because we have moved on so very little from the period of Ballard’s most popular writing but it fails to lessen the effect of reading his work; forever inducing a look up from the page just to check that he’s not still about, somehow taking notes as the world beyond merges with his words. 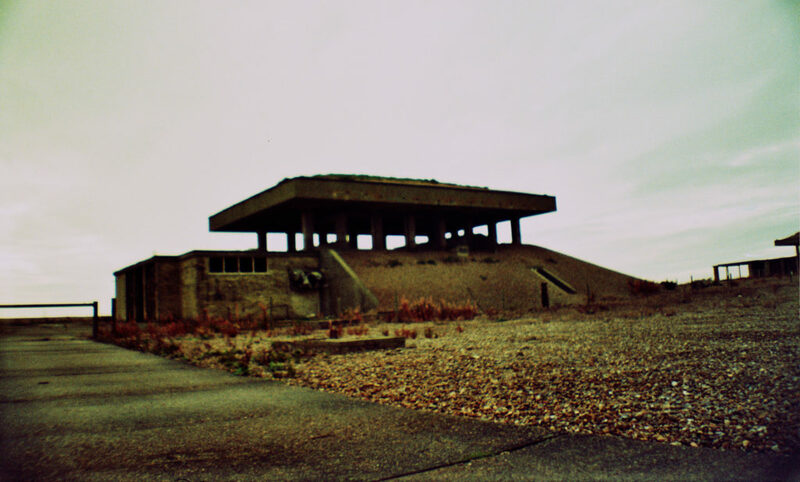 This feeling occurred for me most powerfully a few years back, not in front of a London high-rise or in the cavern underneath a motorway as is to be expected, but whilst visiting the ex-weapons testing facility of Orford Ness in Suffolk. Equally, it was not a novel of Ballard’s that had given rise to this feeling but a short story of his written in 1964; the strangely melancholic The Terminal Beach. Filmmaker and writer Adam Scovell delights in remixing and reworking the photographic techniques and film stock of the past to disturbing new ends. 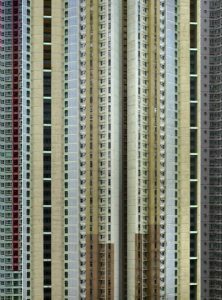 In his latest work, a trailer for a nonexistent 70s TV series of J.G. 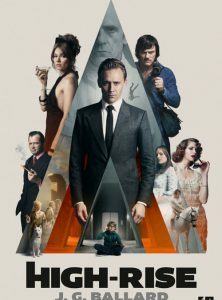 Ballard’s High-Rise, he captures the novel’s atmosphere with brutal relish. Here he talks about Ballard’s impact on the television of that era. Happy Ballard Day everyone! It seems every year we celebrate this holiday, the world has become more Ballardian. This year’s (hopefully) going to be hard to beat, with the scientific community announcing the dawn of the Anthropocene, a 24 hour news cycle that makes it nigh on impossible to discern fact from fiction, and a reality TV star becoming President of the USA. 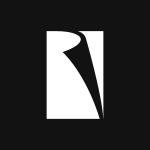 We are incredibly excited to bring you a cover reveal infused with some added Hollywood glamour. In fact, we like to think of it more as a cover premiere. 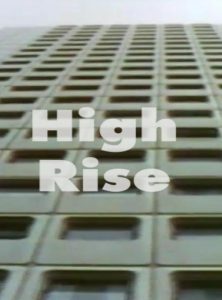 To celebrate the release of the film adaptation of High-Rise, the new film from acclaimed director Ben Wheatley in UK cinemas March 18th, we’re reissuing J.G. 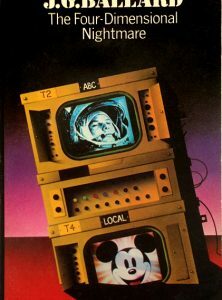 Ballard’s classic satirical sci-fi novel with a new star-studded front cover. Take a look. David Pelham is responsible for some of the most iconic Ballard cover art of all time, designing a number of his paperbacks during his tenure as Art Director at Penguin. He was kind enough to share some of his memories of that time for our #BallardDay celebrations.